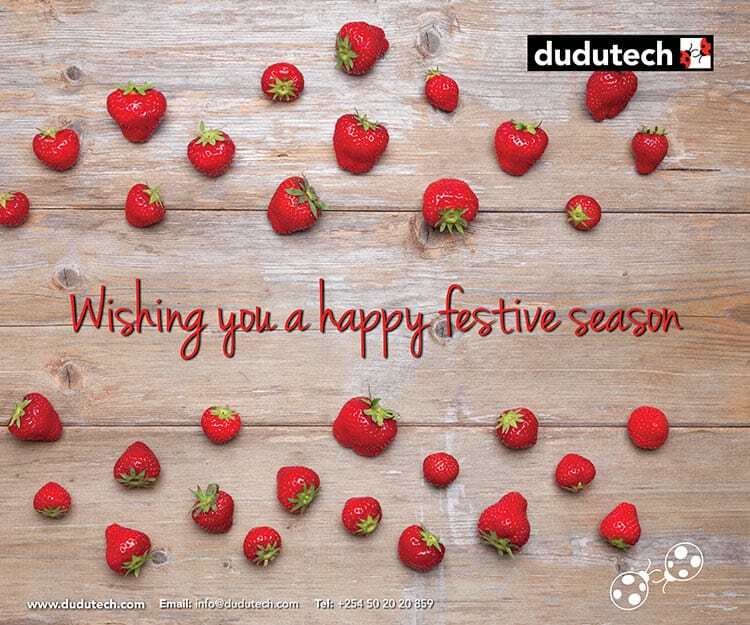 Season’s Greetings from the Dudutech Team. Dudutech opened its Netherlands office in April 2016. We are located on Jupiter 185, Honselersdijk. 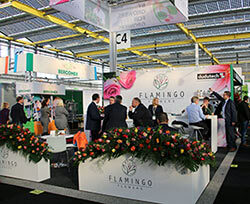 We proudly presented Dudutech Europe at this year’s IFTF, Vijfhuizen Trade Show. NEMATECH S (Steinernema Feltiae) a beneficial nematode for the control of thrips pupa and for the larval stage of the Sciarid fly.Our team demonstrated the key factors in using our products and discussed how we can support you with our Integrated Pest Management solutions. 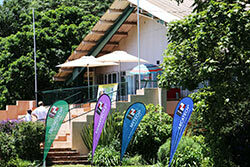 Covering East Africa, the Dudutech Training team had a successful year. 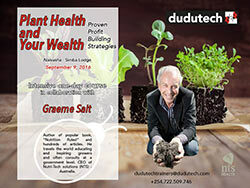 We invited Australian “Plant Health and Wealth” expert, Graeme Sait to collaborate with Dudutech to host a conference and training day at the Simba Lodge in Naivasha. Graeme covered the following key areas: The Marvels of Organic Matter, The Seven Principles of Productivity, The bounty of balance, Seven Life Changing Strategies, Managing Microbes, Lessons from the leaf, and Programming for profit. Guests left the day rich with knowledge and excited to start implementing Graeme’s key success points. On December 5th Dudutech carried out a Vermicomposting training for the International Institute of Tropical Agriculture in western Kenya. This training brought together 139 participants lead by our Dudutech trainer George Mala. The training consisted of lectures on compositing, the right materials, environmental conditions, worm type, different set-ups, vermicompost value, application rates and followed by practical training in the field with the host farmers. We received reports back that there is great amounts of enthusiasm around composting from the farmers in this area. 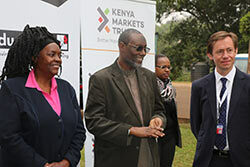 In August we partnered with Kenya Markets Trust and KALRO (Kenya Agricultural Livestock and Research Organisation) to launch our BioPesticide products for small-scale farmers in Kenya. This event was aimed to create National awareness on BioPesticides for Improved Food Productivity, Safety and Security. We invited over 300 small-scale farmers from the Meru and Kirinyaga counties to discuss their learnings from the pilot projects Dudutech held on their farms. 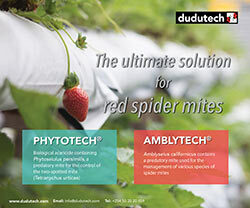 Dudutech also shared innovative ways of rolling out the same technology and information to more farmers countrywide. It was a pleasure to have various stakeholders from the Ministry of Agriculture, County Officials, Researchers, Producers, Distributors, Non-Governmental Associations, and representatives from Academia present as guests and speaking at this event. We were honored to have KALRO’s Dr. Lusike as our key note speaker and the representative who opened the ceremony. Follow our social platforms and stay tuned for exciting new developments in 2017. We thank you, our esteemed client, for your continuous support and business this year and we look forward to an even better working relationship with you in 2017.